I have just returned from my first Princess cruise. Singapore – Tokyo onboard the Golden Princess. It was absolutely incredible and I would strongly urge anybody with the chance to visit Asia to take it. I loved the ship and Princess made it so special in a number of ways. 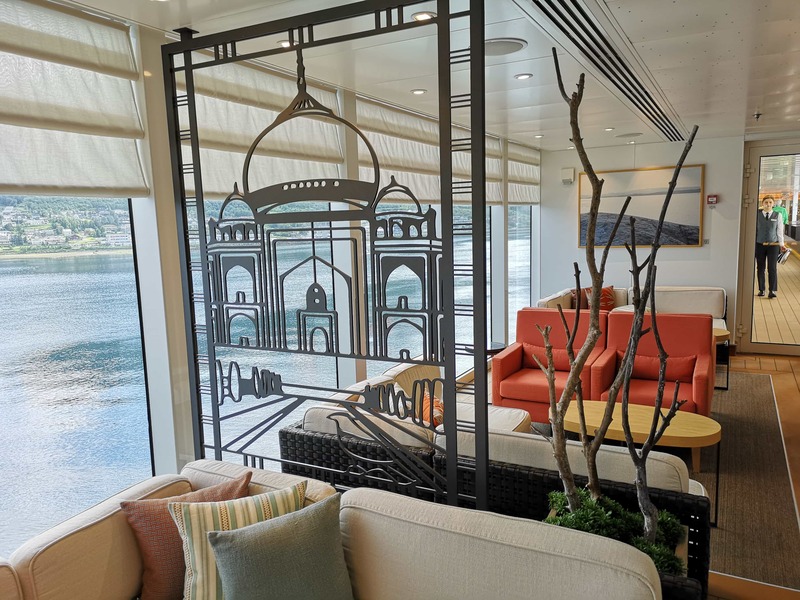 If you are cruising to Asia this post may help: 7 Asia cruise tips. I returned yesterday from Tokyo after a LONG 27-hour journey. I’ve been debating ever since which post to start with. 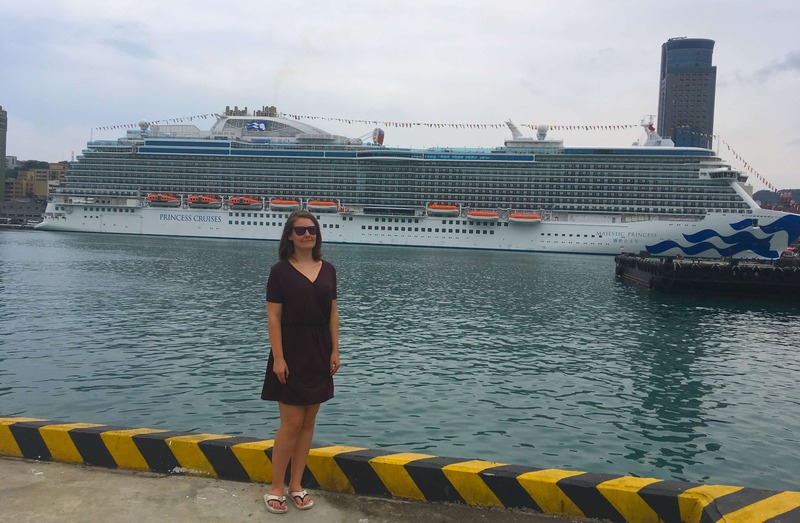 I have so much to say about each of the ports and our experiences but I thought I’d start with talking about all the things I loved about Princess and in particular the Golden Princess. They seem to be the things that I’m talking about most. 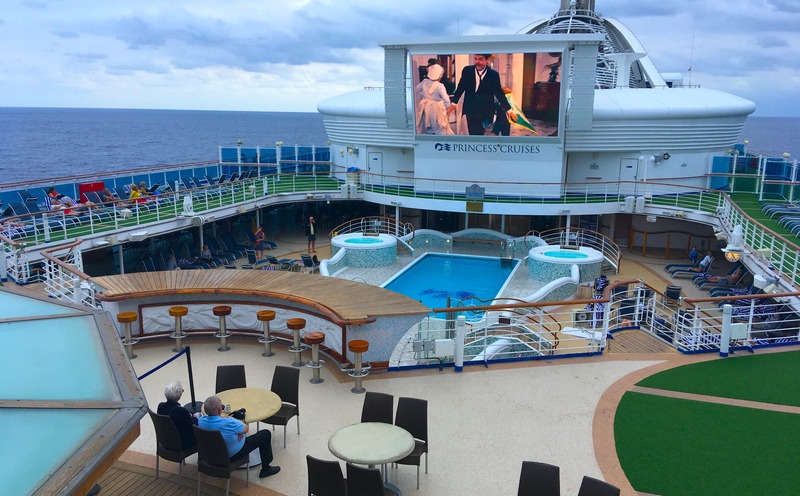 For a full review of the Golden Princess click here: Golden Princess ship review 2018. 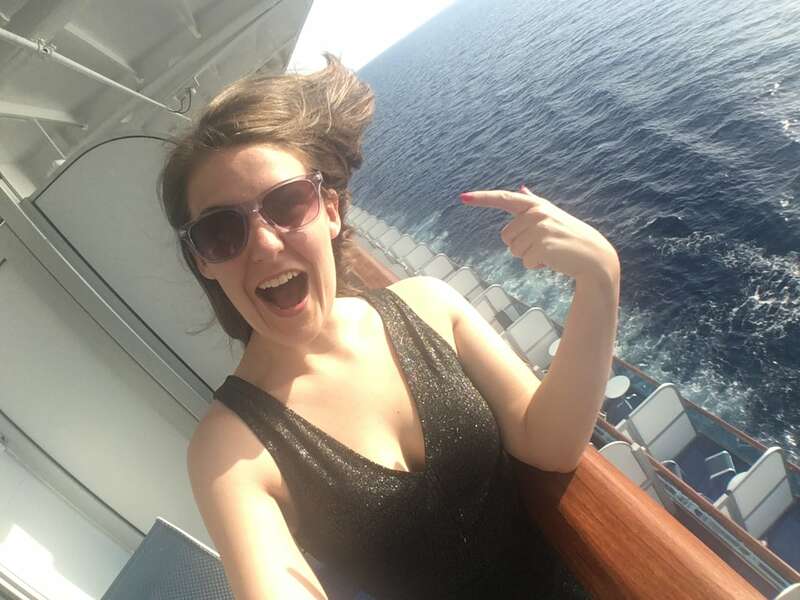 I’ve been on 16 cruises and I have never been on a cruise ship where the staff are so happy, friendly and helpful. I spoke to a number of crew members in a variety of roles and all seemed really happy to be working for Princess (which was lovely). I felt as though the crew members had time to get to know me and I in return got to know them. Nothing was ever too much trouble and a number of waiters knew my name and favourite drinks. Often all I had to give was a little nod and a new round of mocktails would appear as if by magic! The entertainment team definitely deserve a special mention. I particularly appreciated it when Jose pulled me out of my seat to dance with him at the 70s disco! 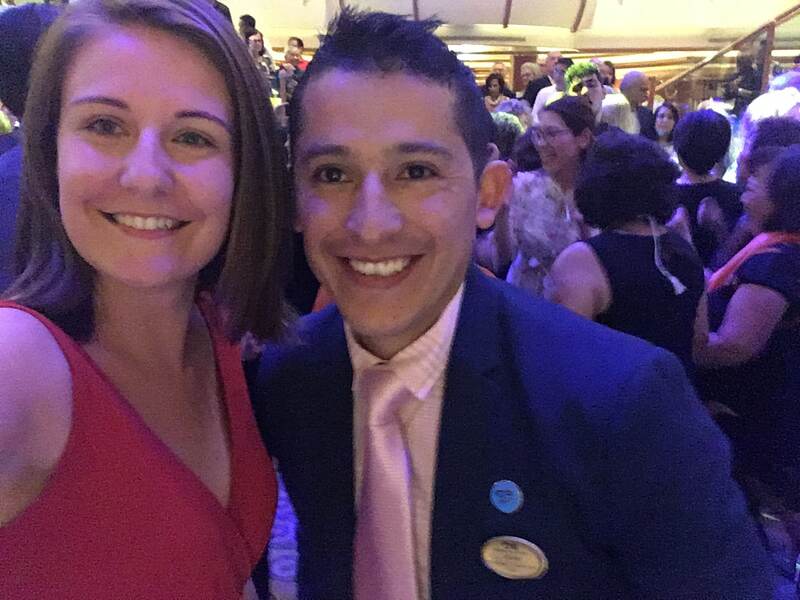 It was lovely to have somebody to dance with since I was cruising with my family who definitely do not dance… At each party the entertainment team were there, whether it was to start a huge conga line or just dance with the guests. A great group of people. Jose and me at the balloon drop party! 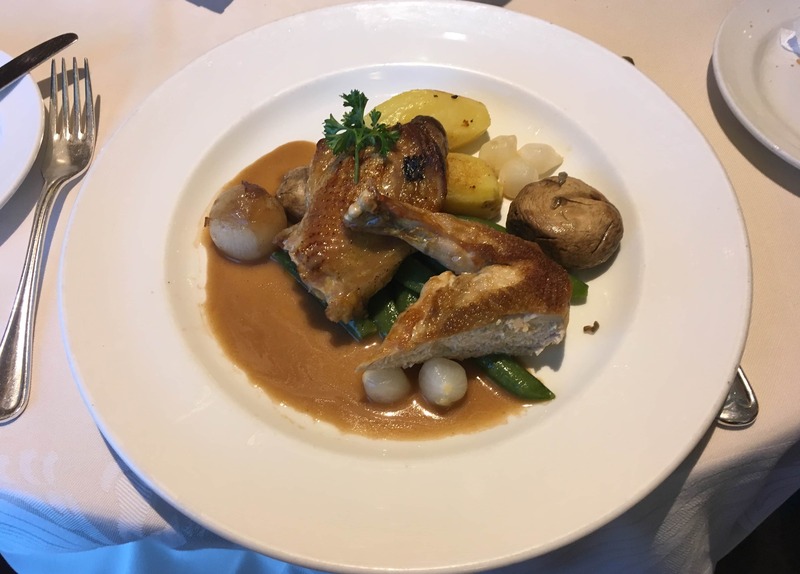 I am pretty sure that the food that we had onboard the Golden Princess was the best food that I have ever had at sea. There was lots of variety, it was all cooked really well and the portions were a decent size. 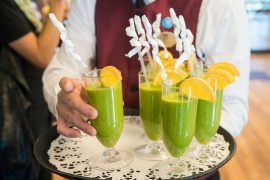 Everybody that I spoke to onboard praised the food, not only in the main restaurant but in the buffet and other venues too. We opted for any time dining and I was really impressed! It did exactly what it said on the tin, we got to dine when we wanted to dine without pre-booking. We never had to wait for a table and never had to share a table either. I’m not a fan of table sharing so liked that. There is always an option to table share if you want to though! I love that the buffet is open until 11pm and is open consistently throughout the day. 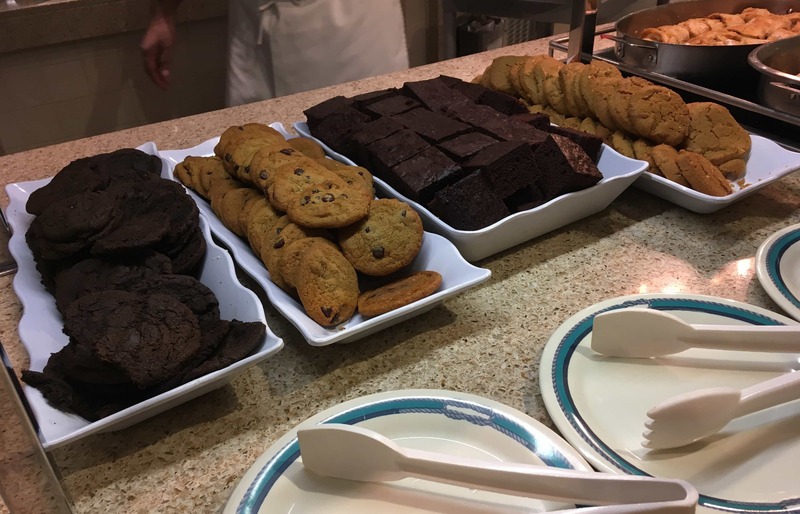 The buffet itself was pretty small but I always found something that I wanted to eat. It’s worth nothing that you can get Pizza/Hot dogs/Burgers outside by the pool. 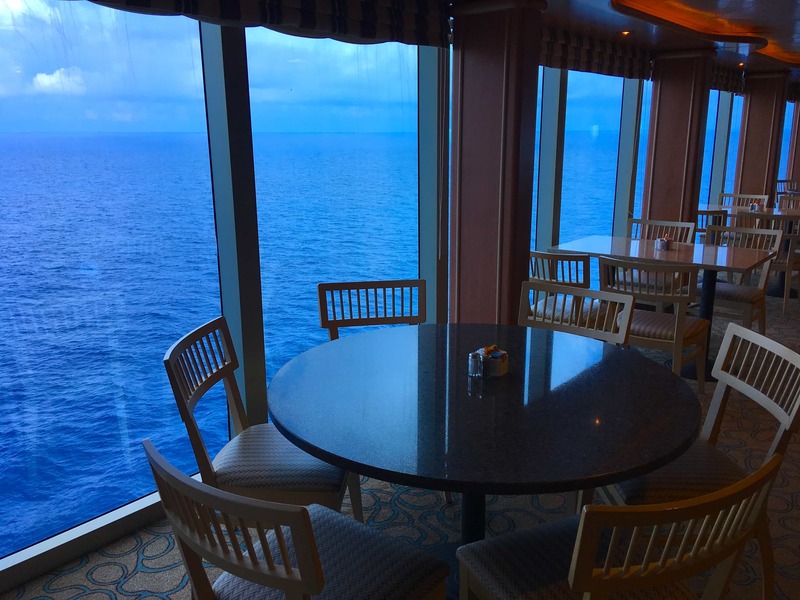 One thing that I didn’t like about Royal Caribbean was how ridiculously early the buffet closed so it was nice to see that this wasn’t the case on Princess. My appetite only stops when I am asleep! The food in the buffet was really good too, constantly replenished, hot and varied. I particularly liked the way that the buffet had a set ‘in’ and ‘out’ where you were given a plate and given cutlery. It made it so much easier than having to fight for your space to get a plate as is the case on a lot of other cruise lines. We never had any problem getting a table either, which was AMAZING. 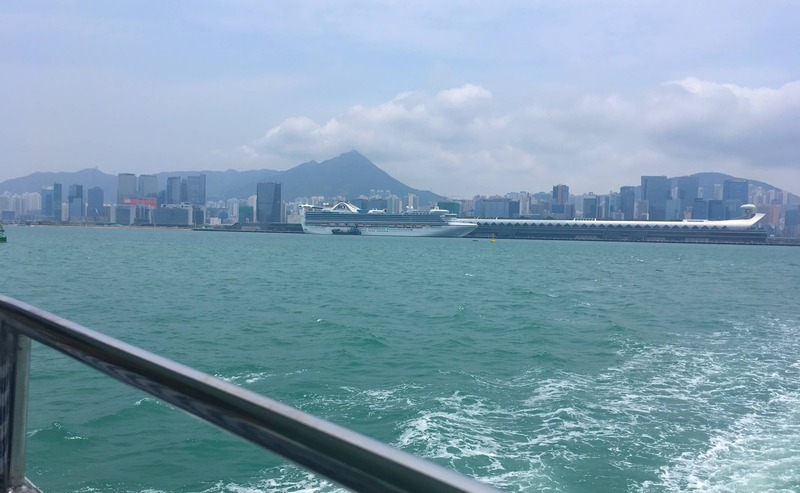 I get the feeling that our cruise wasn’t at full occupancy because the ship generally seemed quiet. There were also a lot of crew members working in the buffet who would get you a drink, sometimes I was offered a drink before I had even managed to put the first forkful of food into my mouth. The cookies deserve a special mention, they were a-mazing! I don’t think that the Golden Princess ever really fell quiet. There was always music around the ship, be it a live band playing by the pool or a man playing piano in the atrium. 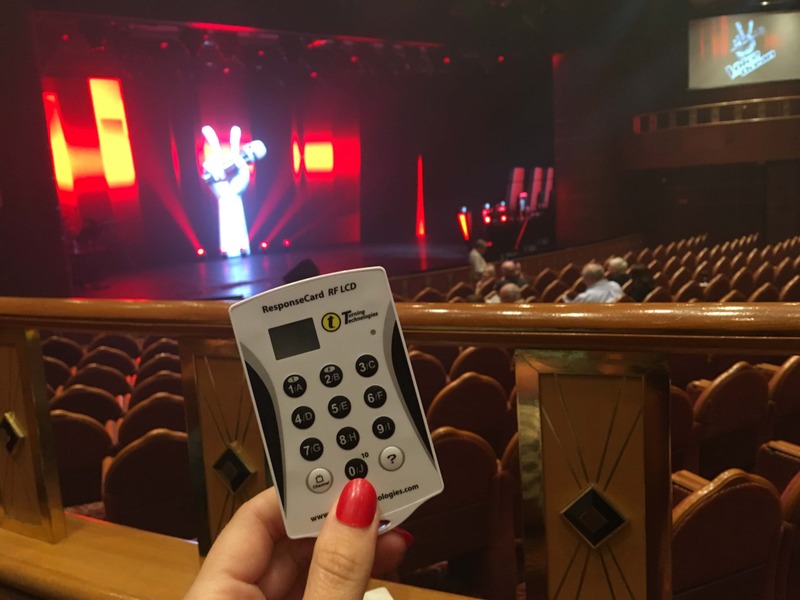 All of the music was really good (I particularly enjoyed ‘the sound’ who played around the ship and at all of the parties onboard). Having music around the ship meant that the atmosphere was always happy and you didn’t have to go far to find something to dance too! (Almost) every sea day I got up for 9am Zumba. Wow! I am still proud of myself. I do attend a local gym where I live but the idea of me getting up early on a sea day is just unheard of. However, Jose made the class so fun that I simply couldn’t miss it. Zumba is completely free on Princess ships and on the Golden Princess was held in the Vista lounge at the front of deck 7. The Princess dancers and singers were really good, the shows were varied and kept my attention. They did a number of production shows and shows were never repeated on this 13-night cruise! There’s also no need to book to visit the theatre which was nice. It’s still important you get there early if you want a seat for the popular shows though, people lined the aisles and the back of the theatre most nights. I enjoyed the voice of the ocean (pictured below) it was even interactive! I particularly liked that Princess bought on a number of local acts from wherever we were docked. My favourite was the coolest harmonica show in Hong Kong (yep, Harmonicas can be cool. It was amazing.) See below the amazing Harmonica man! I know a lot of cruise lines try and do this one but none do it as well as Princess. I loved snuggling up under the blanket and watching a movie on the big screen. It was probably helped by the fact that we were in a warm climate so sitting outside in the evenings was really comfortable. The choice of movies were really good too, I had expected older movies but they had some which were pretty recent. 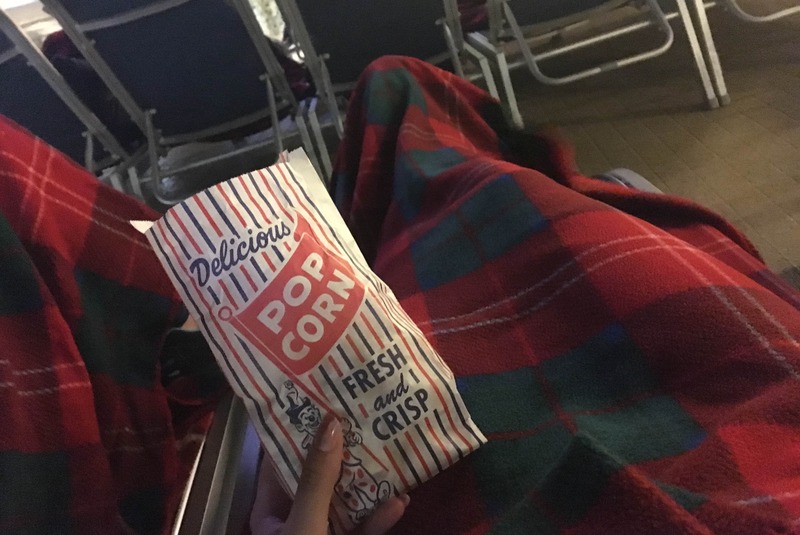 I watched: The Greatest Showman, Battle of the Sexes and Saving Mr Banks. They also showed a number of Movies in the Vista lounge, I watched Spiderman: Homecoming. Although this is just on a projector so not the best quality it was a great place to spend an evening. The balloon drop party was so much fun! I was right in the middle of it and it was the perfect way to end an amazing cruise. We spent an hour dancing and by the end of it was exhausted. It was great to see so many faces that I had met on the cruise all together in one place for one final goodbye party. I made many friends on this cruise who I will never forget. It’s worth mentioning that you don’t have to be in the middle of the balloon drop to enjoy it. There were many people watching from the sidelines who were having just as much fun. A lot of them were filming the drop and I managed to spot myself in some of cruisers clips! I’m unsure if this one is a Princess thing or was because of the itinerary that we did but on a number of occasions Princess put on free transfers to the local towns/cities. It was much appreciated when we had no idea where we were actually docking. We didn’t do any excursions with Princess and instead decided to venture off on our own. In most ports this was okay but in some, we should have done more research. In Hong Kong the free transfer dropped you at the train station which meant that we were free to make our own way around Hong Kong. 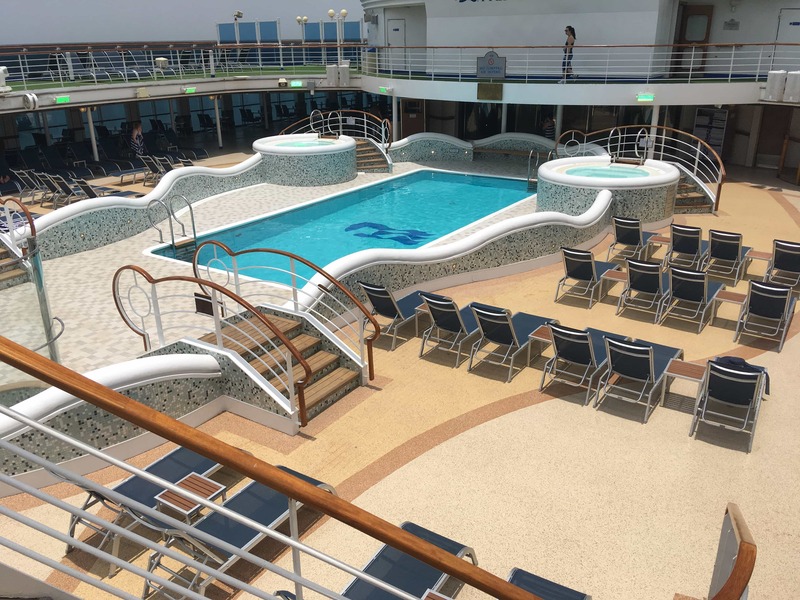 I will be writing a full ship review and have filmed a number of videos showing you the pools BUT… I couldn’t miss this one out of my favourite things list. The main pool was never crowded. Even on sea days it rarely had more than 2/3 people in it. The actual pool itself was quite small but perfectly suitable for gently swimming up and down. I loved this deck because they often had music playing here. There is also a bar and a grill to get burgers/hotdogs as well as a pizzeria. The inside pool was my favourite and I seemed to spend a lot of time here. I never had to share this pool with anybody (apart from my family). The atmosphere was relaxed and it is a great place to get a drink and watch the world go by. There’s also another little pool by the sanctuary which is slightly more out of the sun. Still great though! We came here often in the evening for a gentle swim or relax in the hot tub. Superb! There is another smaller pool at the back, this one is very deep and pretty cold due its location under the nightclub. 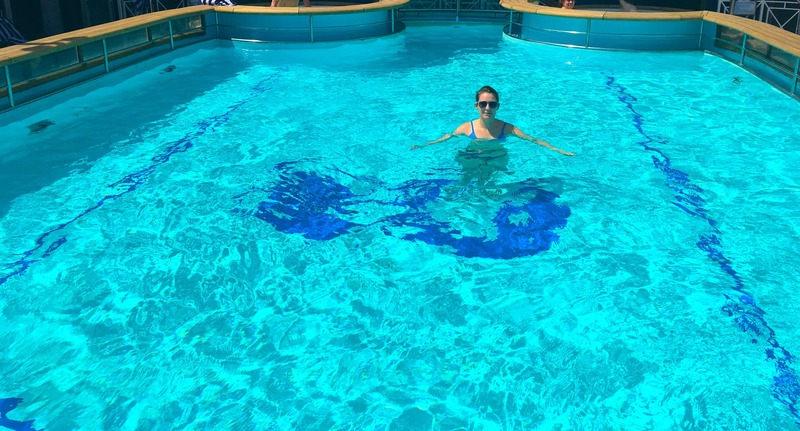 I did go in this pool briefly but preferred the hot tubs that were on the deck above. Great place to sit and watch a sail away though! Have you ever cruised with Princess? I adored my Princess cruise. 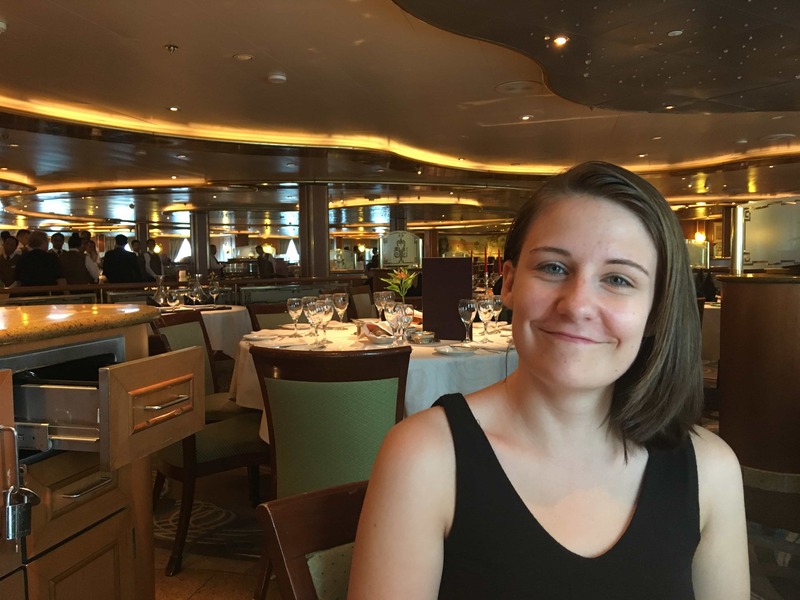 I would say that it was my favourite cruise of all time, not just because of the amazing itinerary but also because all of the points mentioned above made it so special. The crew really made the experience amazing for me and made every little thing about the ship that bit more enjoyable. I’m actually off on my second Princess cruise next week around the British Isles. It’ll be interesting to see if the things I loved about Princess were to do with Princess or more to do with the somewhat, exotic, itinerary. Have you ever cruised with Princess? 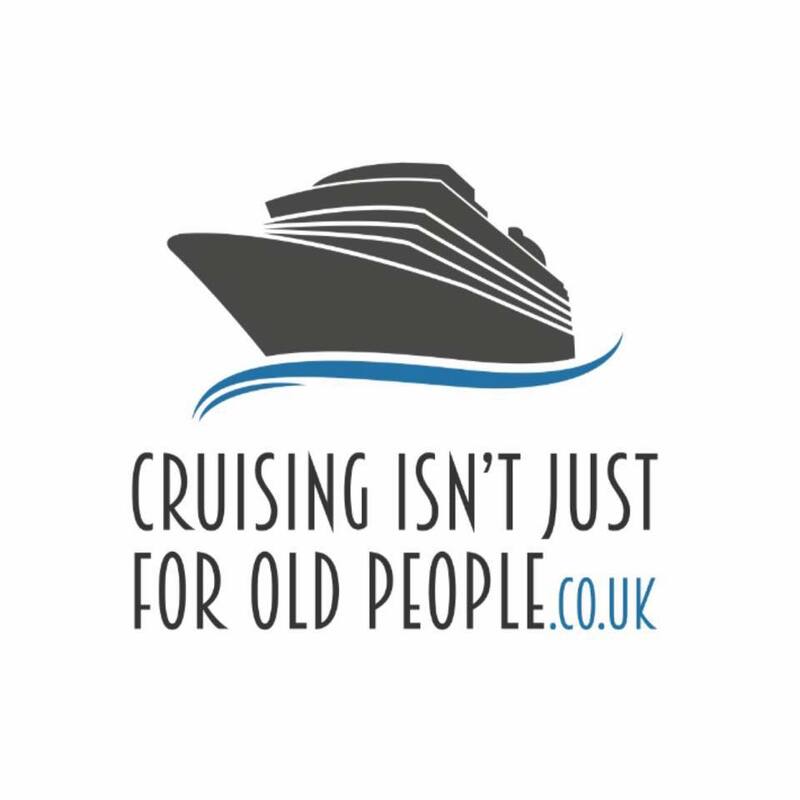 Let me know in the comments or join our Facebook group to chat with us: Cruising Isn’t Just For Old People. 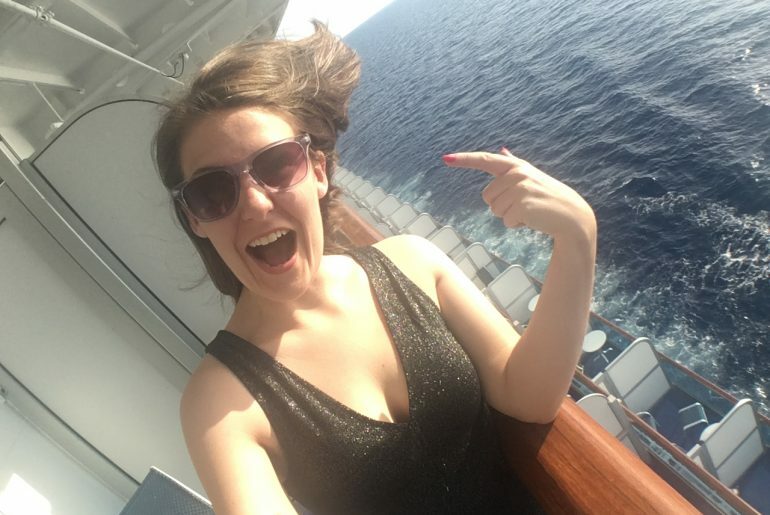 Every day I filmed vlogs during this cruise which I will be uploading to my YouTube channel in the coming weeks! I really wanted to be able to bring you guys with me and I hope you will get that vibe from the videos. 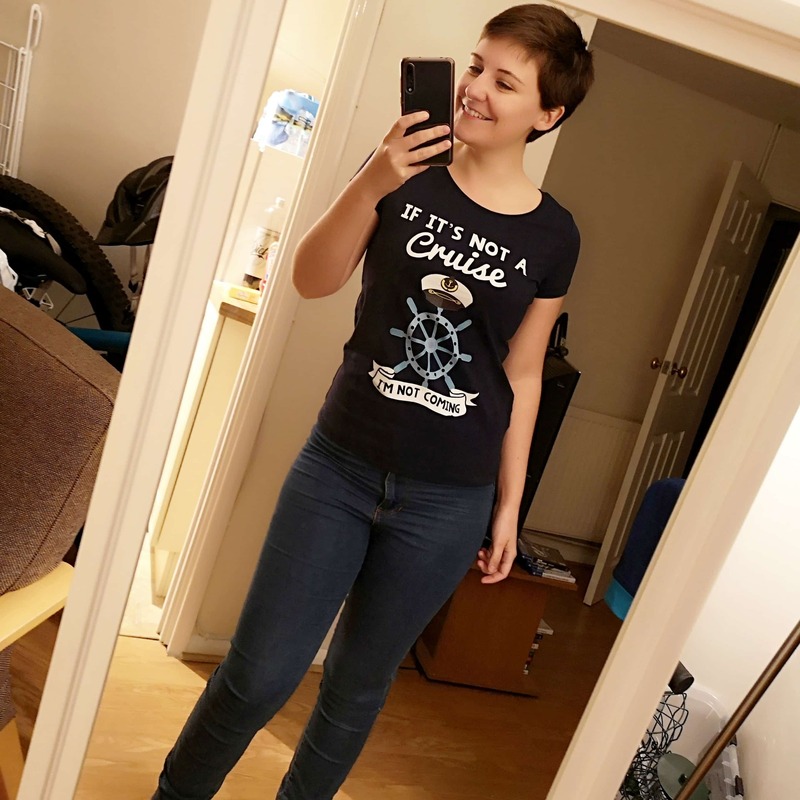 Emma Cruises YouTube Channel. 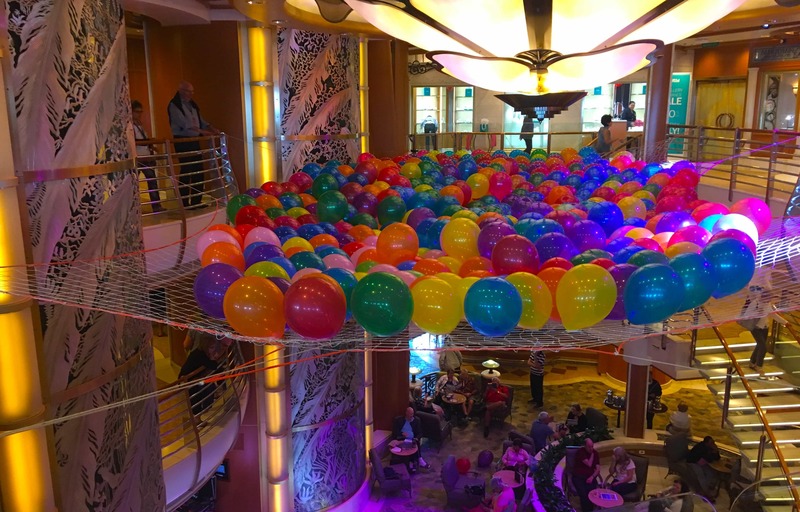 I have also written a full review of all of the public areas onboard the Golden Princess. 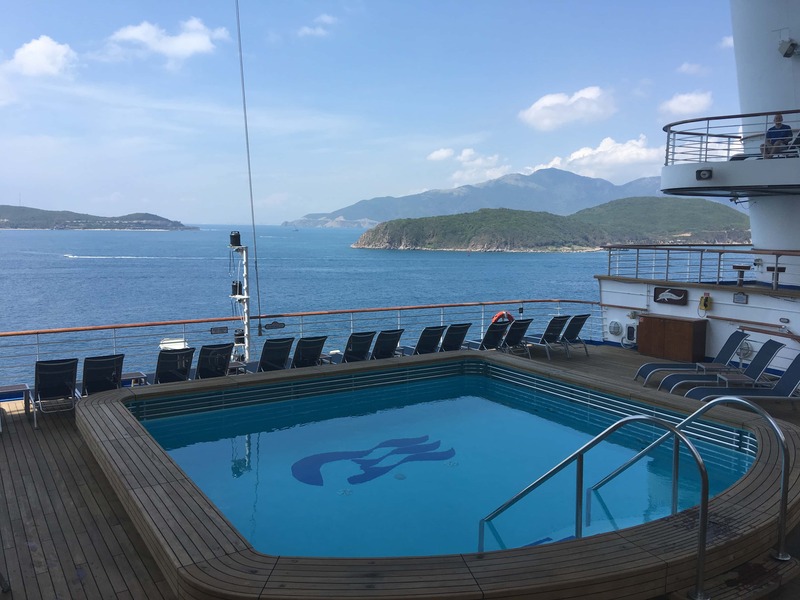 You can check that out here: Golden Princess, Ship Review. Have been on one cruise and that was on The Golden Princess to New Zealand to and from Adelaide, my friend loved the ship. We also felt like you that even though the ship was full it never felt crowded. It is a great ship and we loved it so much we are going on it again in November next year. Oh and by the way the Vista is at the back of deck 7 not the front. I’m glad you enjoyed the cruise; I’d really hoped you would as it was very similar to our first cruise too. 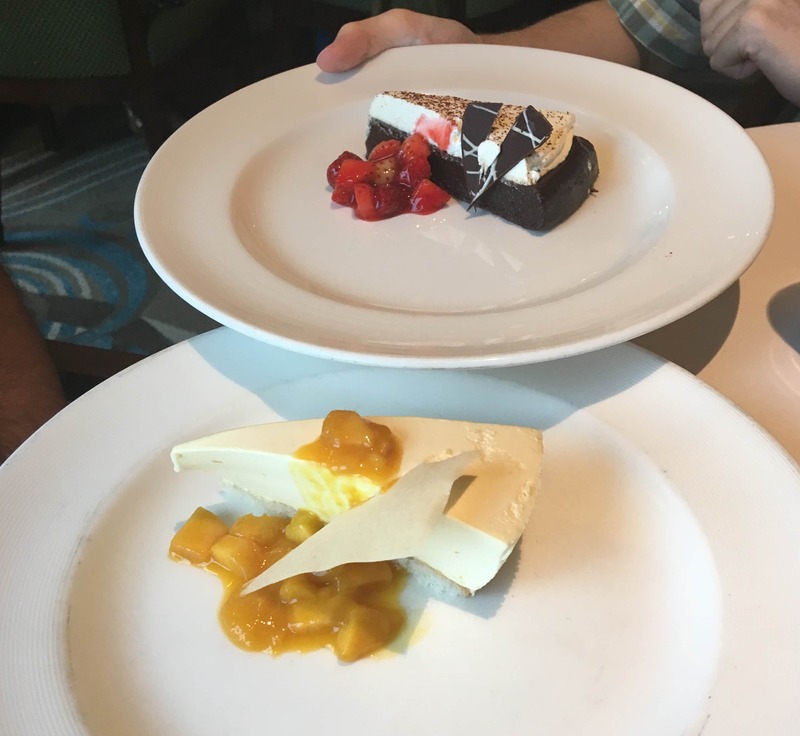 We’ve only cruised with Princess and P&O so it’s pretty weird to see you remark about all the things that made this cruise so special – the staff, the service, the food, anytime dining, the itinerary – when for us that’s almost what we’ve come to expect. 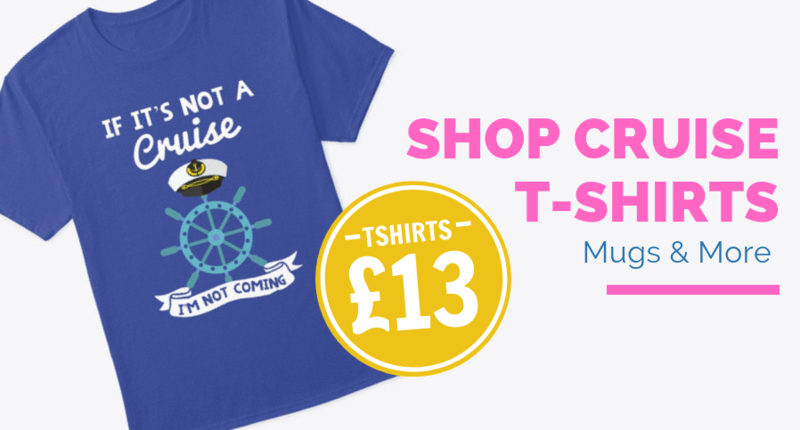 Certainly with Princess, anyway; we give P&O some leeway because they’re just a UK-centric Princess-lite cruise line as far as we’re concerned (and we have no problem with that at all). It does make us wonder, though, what we’d miss if and when we try some other lines in the future. I know a lot of other lines have fancier ships or some high tech feature that is probably quite impressive for a while but I worry that we’d miss that all-over complete package of attentiveness you get on Princess. Very much looking forward to what you filmed in the ports we’ve been to before. You’ll like Royal for its size, the pools (adults pool is excellent), and the food (buffet is incredible) when you visit her, and find it’s mostly a scaled-up version of Golden in layout. 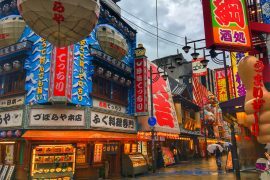 I don’t think you’ll find the overall feel as memorable simply because you won’t be in Asia and there’s something about travelling somewhere so culturally different that will stay with you forever. 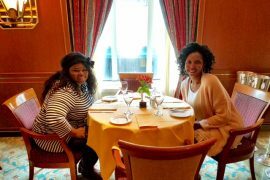 NCL were previously my favorite cruise line but since being on this same Princess Cruise I would say Princess are better. I agree totally about the happy staff and appreciate that Princess haven’t cut staffing levels like some others have. There was always someone there to serve you. We didn’t even have to wait for a drink at the bar. I was pleased to see they had staff positioned at the buffet entrances encouraging everybody entering to wash their hands. Thanks for the insight. 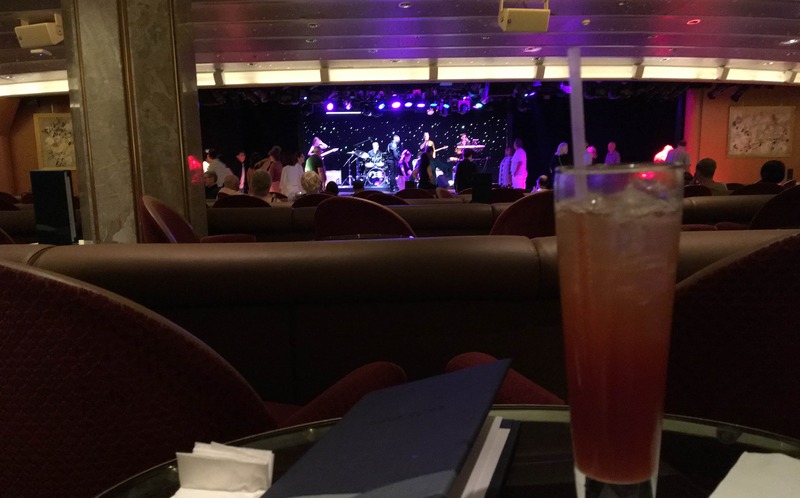 On all our cruises we have been on first name terms with the bar staff…..maybe that’s a sign we drink too much lol! We are pretty sure we would like Princess too with what you have explained above. We love good food, good entertainment, empty sunbeds and an aft pool, sounds perfect!